The Listing Editor is what you would use to create or modify your listings. To access the Listing Editor, go to "Manage" > "Listings", and click on "Edit Listing" for any of the listings on your account. 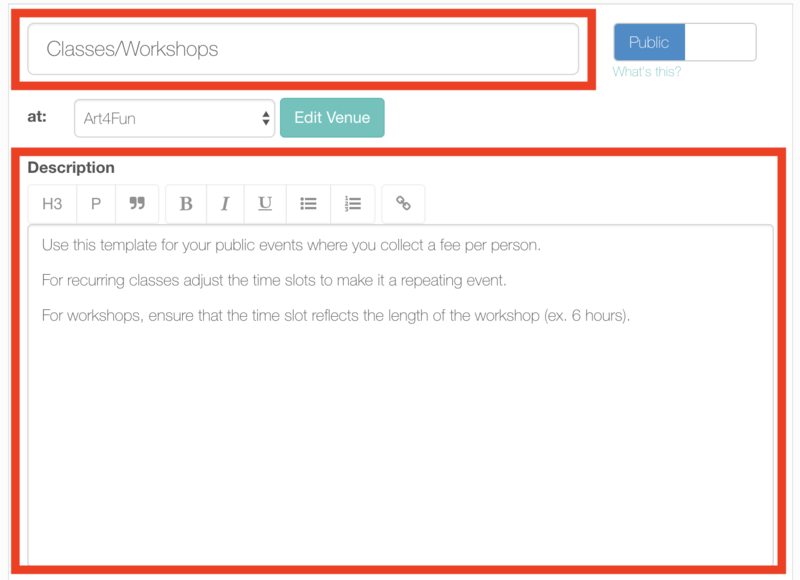 You can also go to the listing editor if you click on an event from the Calendars page and choose the "Edit" button from the listing section on the bottom right. You can adjust the settings for the listing from the tabs on the left, and you can make changes to specific questions from the right side of the screen. The Listing Editor screen is split into two - Left side and Right side. We'll walk through each. This is a basic walkthrough of the Listing Editor. There are a number of tabs on the left side of the Listing Editor that allow for adjusting the settings for that listing. The Basic tab allows you to set the listing title and description. 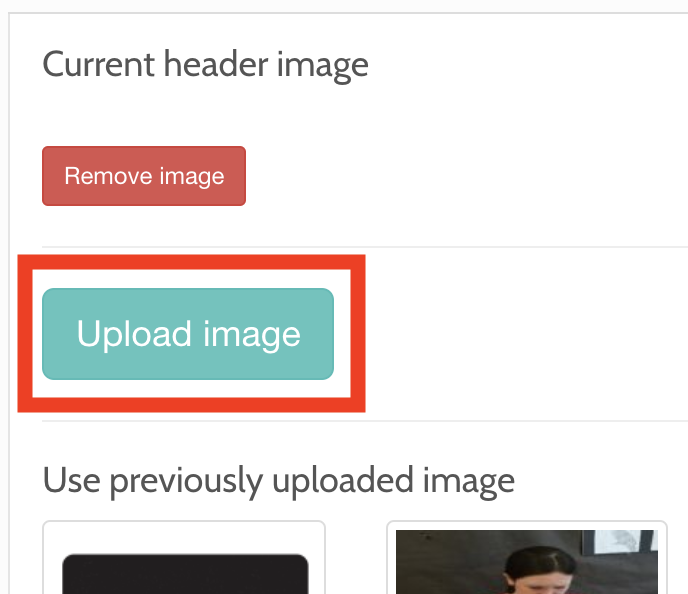 This is where you can upload an image for your listing. You can upload any type of image, but landscape format images in 4:3 aspect ratio (i.e. 800px x 600px) work best. 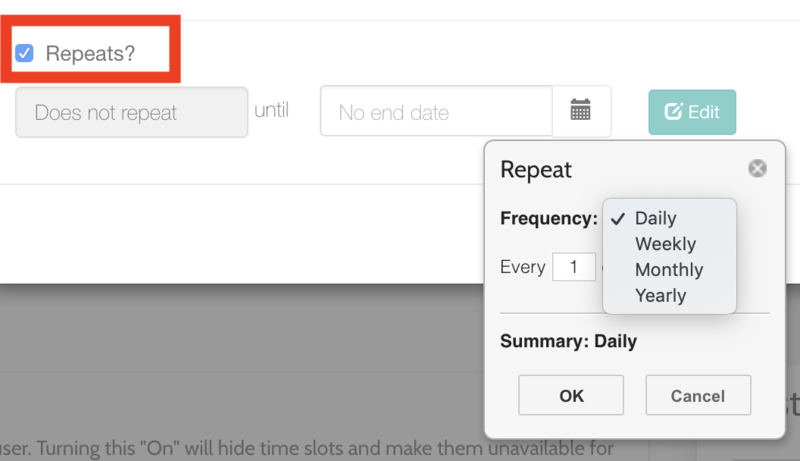 You can add multiple individual time slots or multiple recurrences by clicking on the "Add new time slot" again after you've added the first time slot. 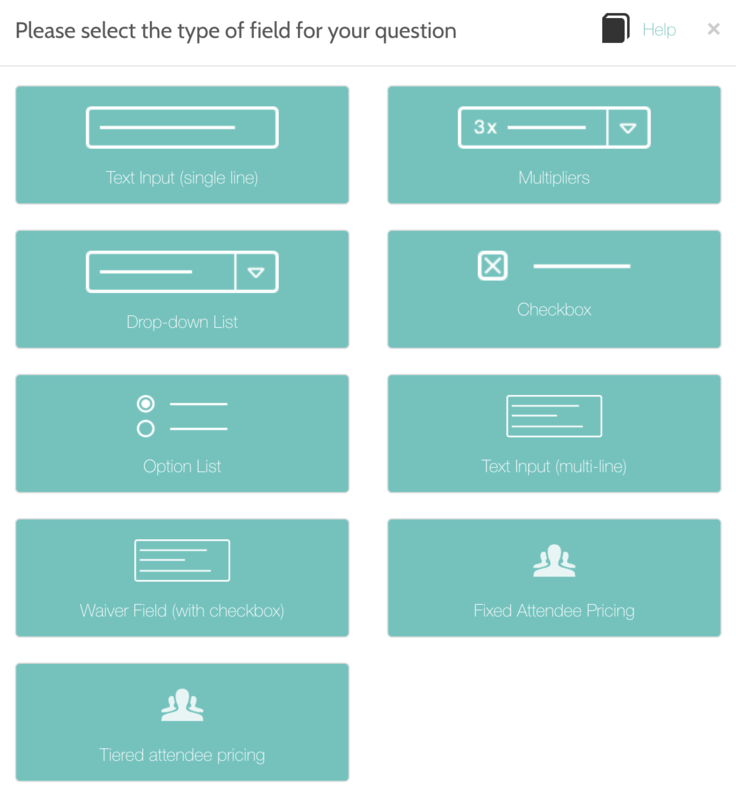 This where you can choose the type of information you would like to gather for each attendee on the order. 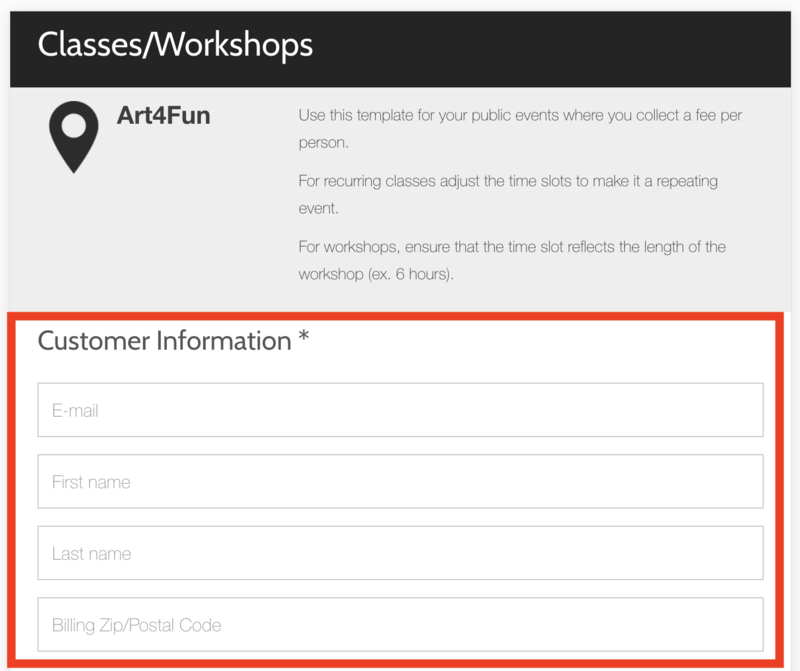 The main person who register (the one who submits the payment) already provides you with their First Name, Last Name, Email, Zip Code and Phone number, but the information on this tab allows you to collect additional information on the other attendees being registered on the same order as well. Please try to limit the number of items you select here to no more than 2-3. 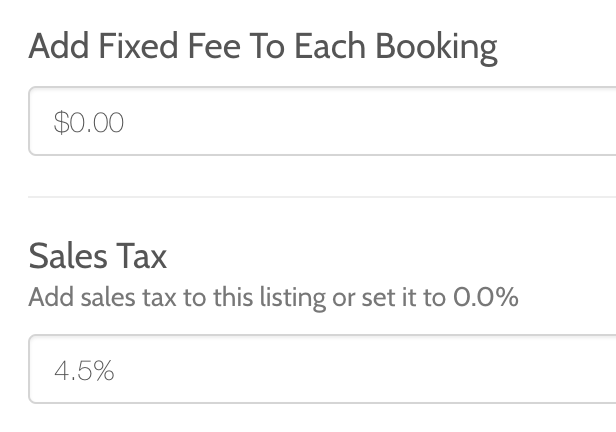 The Additional Pricing tab allows you to add extra fees to the order total. Fixed fee adds a fixed amount to each order total (this is not where you would set the ticket price), and it's very uncommon. 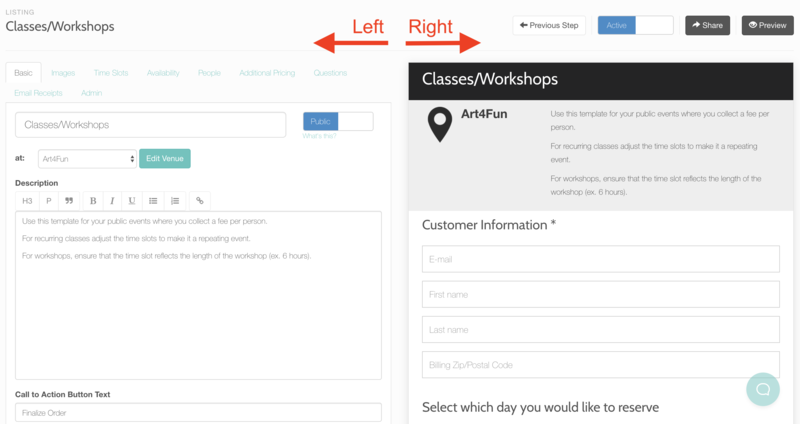 The right side of the Listing Editor shows a preview of what the form will look like for your customers. It also allows you to change the settings for individual questions. The "Customer Information" section contains information that is required for billing purposes. The section cannot be edited and the questions can't be changed or removed. Further down on the form you will see additional questions. You can move your mouse over any of them to see additional options for each question - Edit, Duplicate, Delete and Move. You can make changes to the question by selecting the "Edit" option. 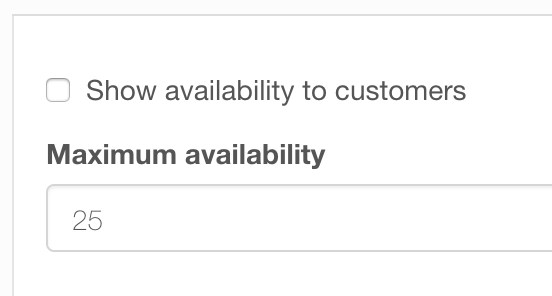 You can adjust the pricing question by clicking on "Edit". Make sure that the "Impact Attendance" box is checked if you'd like the number of tickets being purchased to impact the total availability for the class. The "Hide the 0 option" box should be checked if you only have one pricing question on your form. 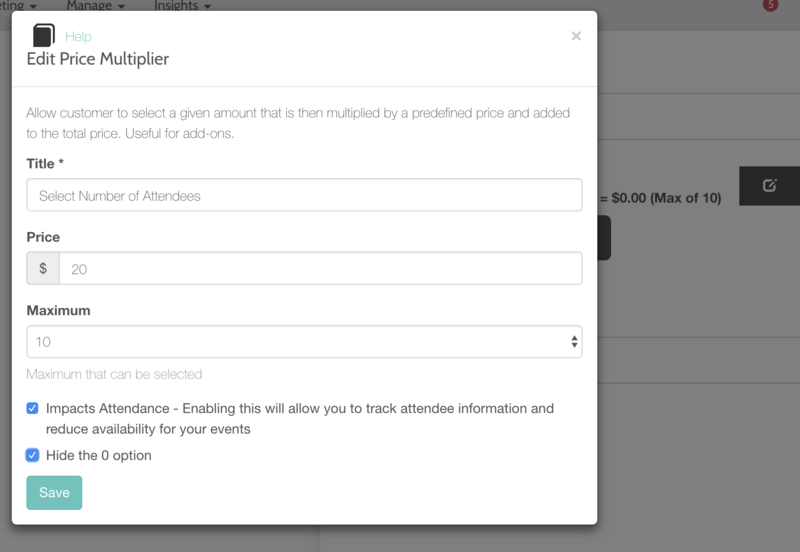 This would default the number of tickets being purchased from 0 to 1. 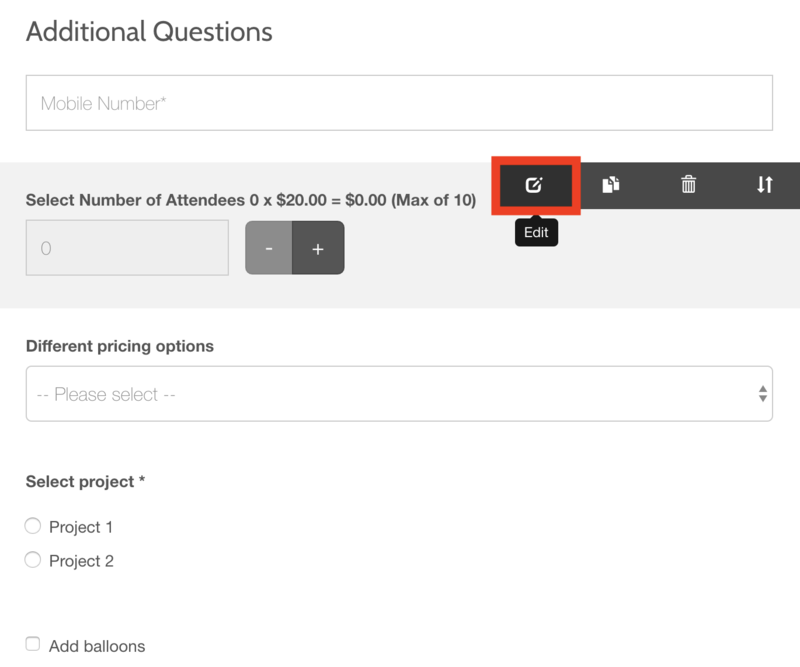 To add more questions to the form, click on the "Add Question" button at the bottom of the page. There are several different question types. Select the appropriate one and fill our the information. 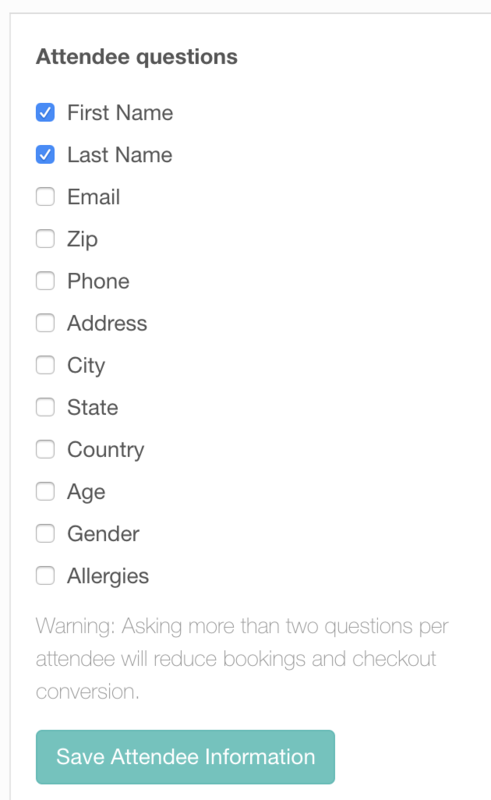 Please note that new questions will be added to the bottom of the form. You can rearrange them by moving your mouse over the question, clicking on the arrows icon on the right and dragging the question further up.